Today I am participating in this fun blog tour that's been going around in blog land! 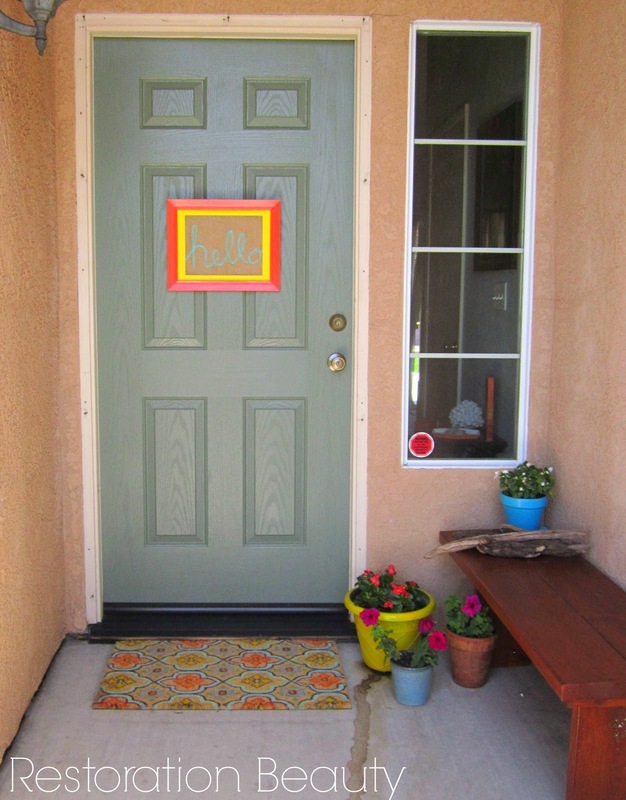 The lovely Lisa from Texas Decor was kind enough to ask me to join and of course I said YES! You just can't say no to this lovely Texan woman who's decorating style makes me feel right at home! She's more of a friend than a fellow blogger and we've even done some gift exchanges by mail! She's so sweet! 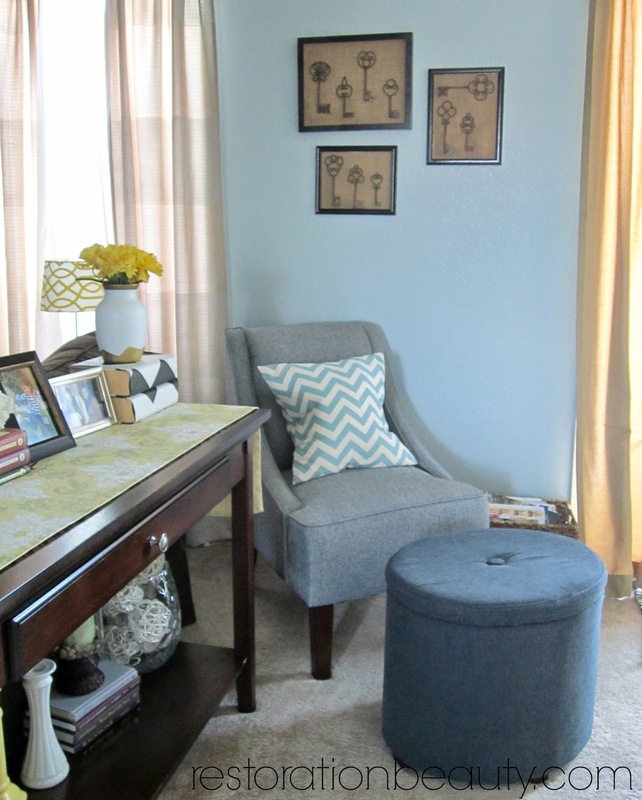 There has been many fun updates to her home decor so I invite you to go check her out! So now I welcome you to come on in and get to know me and my blog a little more and maybe let me get to know you a little more, too! Right now I'm working more on the behind the scenes of Restoration Beauty. 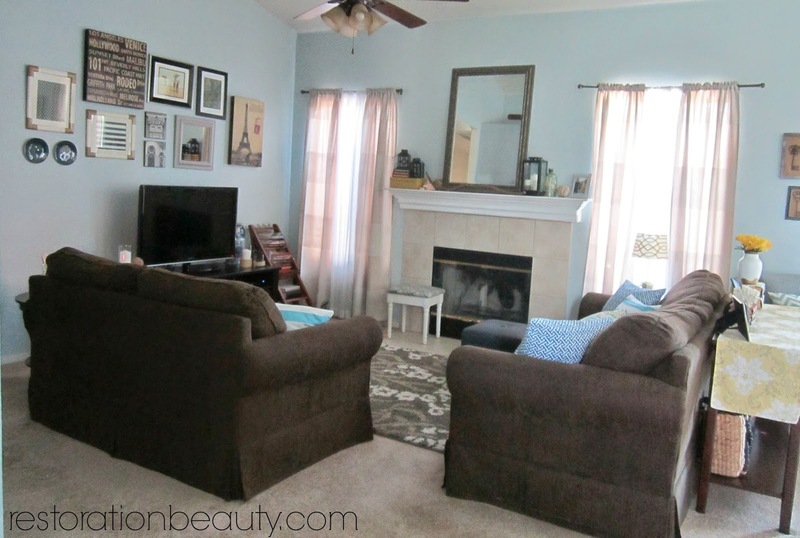 I've added a home tour tab up on top (Our Home) and added a more functional Project Gallery. I'm also working on connecting with other bloggers and building a better relationship with the lovely people who follow and read my blog. Hmm... I'm not gonna lie, this is a tough question to answer! I guess the thing that makes my blog and work different is ME! Every blogger is different: different styles, different personalities, different likes and dislikes, different ways of presenting a post, etc. And it's those differences that make their blog design, blog writing, projects and everything different. I personally am very relaxed and try to avoid feeling overwhelmed by the work that I do. I'm basically sharing with everyone my attempt at making our cookie cutter house into a home full of personality and style. My drive is to make our house reflect who we are, not anyone else. I don't get too obsessed on the latest style, color of the year or trying to get my home to look like a picture from a catalog. I'm learning to differentiate appreciating a style I may see somewhere and knowing my own. It's so easy to see something you like and immediately want to do it for your own home, only to find you hate it in your own home because it's not you. Sometimes what I do works. Sometimes it doesn't. I just learn from that and move on to the next project. 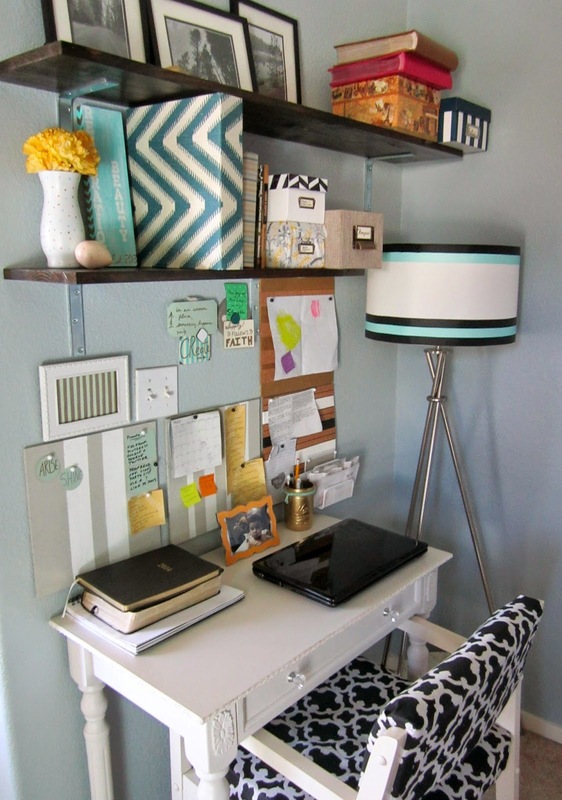 So what people see on my blog is the raw metamorphosis of our home's updates, decor, organization, cleaning, etc... I don't go out and buy supplies for a project that everyone else is doing just so my blog can have the "latest tutorial." Every project you see here is something that goes up somewhere in our house. Unless it's a total fail. Then it just ends up in the trash! It's my way of escaping from these two people!! I use my blog as an outlet for my creativity. I love learning and I love being inspired. I figure if someone can learn something new from my blog or be inspired by a project, then that would be awesome! I love everything about being a blogger: the brands I get to work with, the people I meet and interact with and the friendships I make! My favorite part are the connections and friendships I've built with other bloggers. No one will get what you do more than another blogger who shares the same passion. It's pretty awesome. Again, I'm very relaxed, not that I don't take my blog seriously but I just don't ever want to approach any aspect of it (even the writing and creating) from a serious point of view and then have it eventually become a burden. Everything normally starts with me getting inspired to DIY something, craft, organize, or make a natural cleaning solution. I try my very best to take pictures along the way but I sometimes get so caught up in the project that I forget that I'm also doing this for my blog! Definitely something I need to work on. Once I have the finished product I take some pictures of it, edit them on PicMonkey and then upload them to my post. Well that was a hoot! Thanks so much for stopping by for this blog tour!! It was so much fun to be a part of! Thanks again, Lisa for inviting me! And now comes the fun part of inviting three other fabulous bloggers for this blog tour!! Katelyn has to be one of the most creative bloggers I know. She's always coming up with DIY's and crafts that make me say, "Oh my...why didn't I think of that?!" 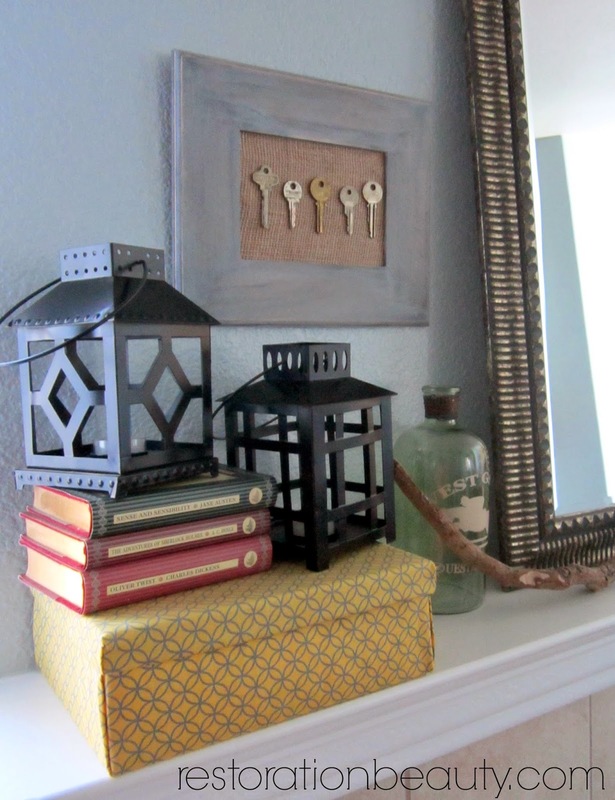 I also love that her crafts are so inexpensive and easy to make! Delineate Your Dwelling is a creative DIY blog where Amy loves to share about all things that make her heart go pitter patter. She believes everyone can be creative sometimes you just need a good tutorial and a push in the right direction! 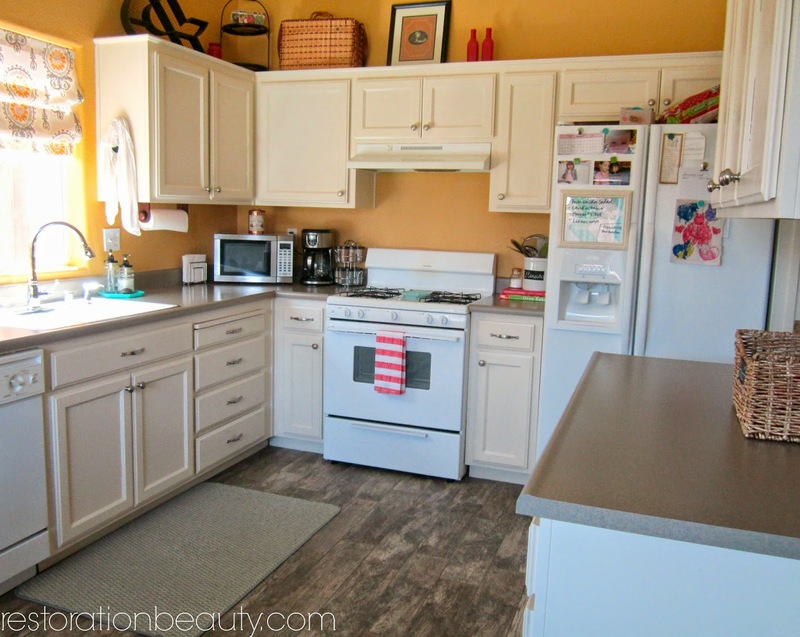 I fell in love with her blog when she shared her amazing kitchen transformation!! Mindi is a sweetheart and one of the very first few bloggers I connected with. 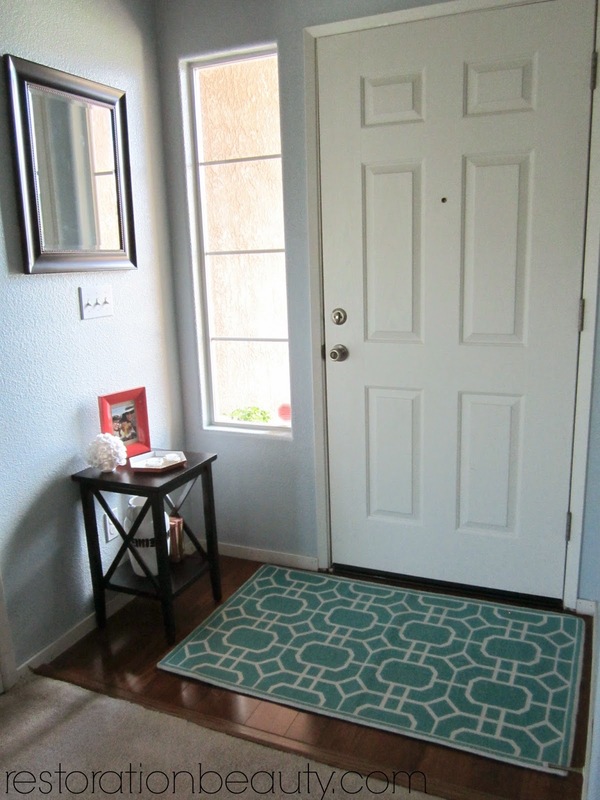 I'm impressed with her more complex projects like her Master Closet Makeover that was even featured on Remodeloholic! And I'm adding a twist..... if any of you bloggers read this and want to participate, I tag you!!! 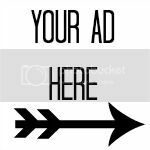 Just email me to let me know you would like to participate and I can send you the details as to when to have your post up and send you the email to send the bloggers you invite. Easy peasy, my friends, easy peasy. 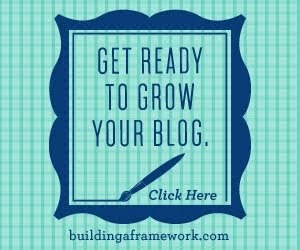 I loved reading more about your blogging process! I also forget to take "before" or "during" pics when working on a project. :) I just get so caught up in the process that I sometimes forget. I liked when you said you write like you're talking to a friend...I do the same thing! It makes your posts so fun to read! Thanks for participating and thank you for the sweet words about me and my blog. You're the greatest!! 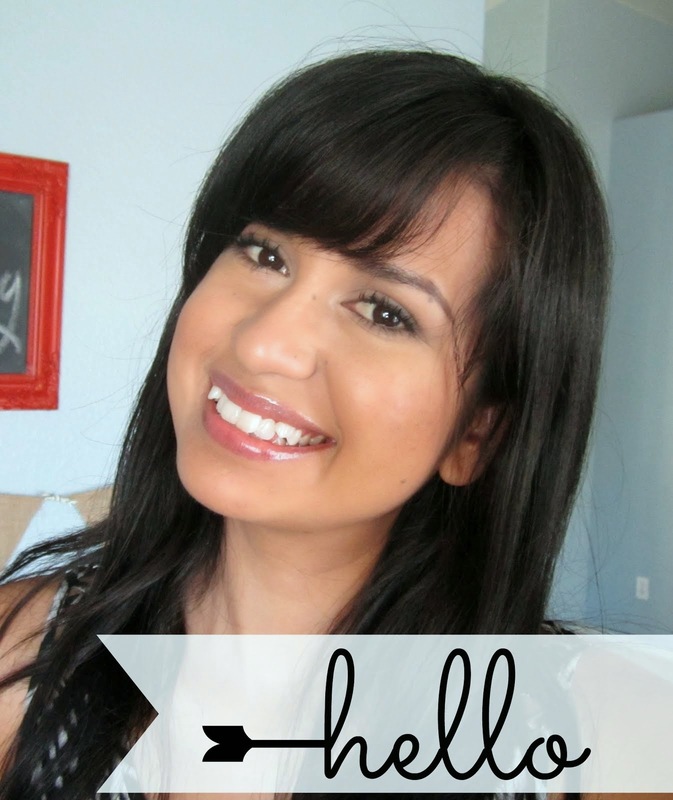 It's nice to know more about you Selene and love the new look of the blog too!